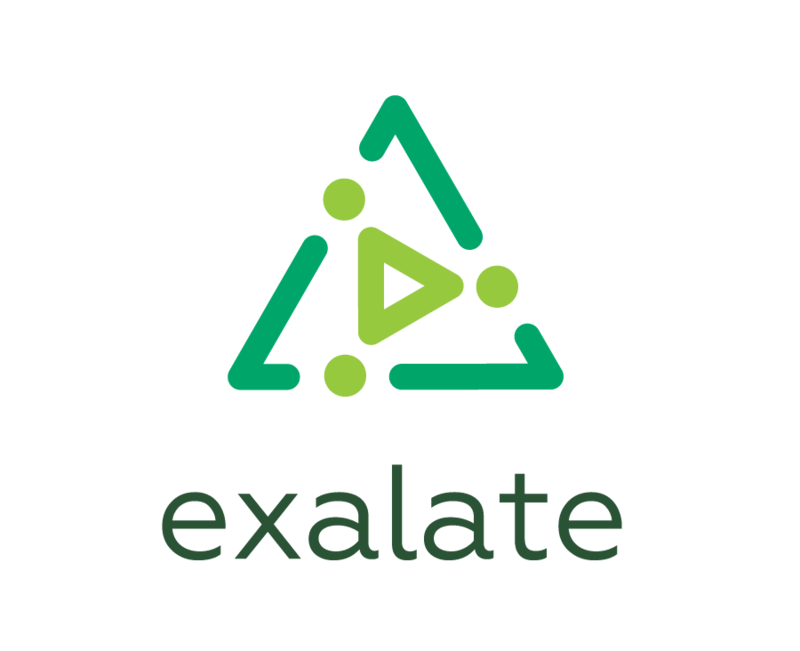 The exalate node software lifetime is explicitly capped to 2 years. You will have to upgrade at least every 2 years to a more recent version. This is to ensure ongoing compatibility with future versions of the synchronisation software. Cloud versions are continuously upgraded.